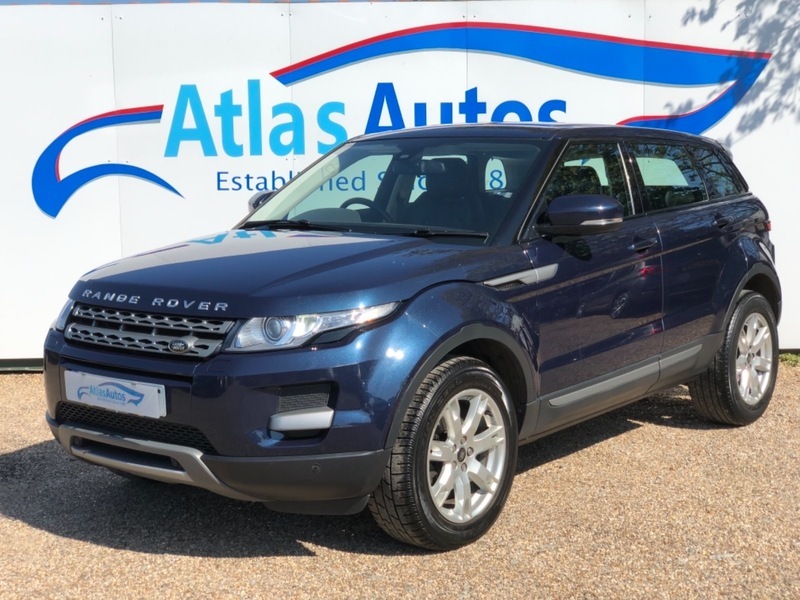 4WD, 1 OWNER, ONLY 43000 MILES, Sat Nav, Eletcric Memory Heated Leather Seats, Front & Rear Park Sensors, Tiptronic, Dual Climate Control, Cruise Control, 18" Alloy Wheels, Autolights, Autowipers, Heated Front Screen, Bluetooth Phone Prep, USB Connectivity, DAB Radio, CD Player, Meridian Stereo Upgrade, ABS, Traction Control, Multiple Airbags, Remote Central Locking, Power Steering, Electric Windows (4), Electric Folding Mirrors, Hill Descent, Privacy Glass, Isofix Seats, Detachable Towbar, Full Service History (6 stamps), LOW RATES OF FINANCE AVAILABLE, FREE NATIONWIDE DELIVERY, All Our Vehicles are Carefully Selected and Prepared to the Highest of Standards. Full Dealer Facilities, Including Warranties, Low Rate Finance Subject to Status, Free HPI Check and Fully Detailed Report Certificate, Pre-delivery Valet, Service and Inspection. Members of The Retail Motor Industry Federation.